2.) Be An Expert. 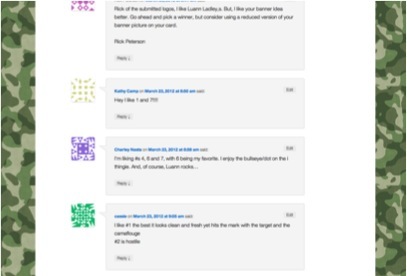 By blogging, you are presenting yourself as an expert on the subject. Obviously, you want to write about what you are passionate and knowledgeable about, which I assume would be your business. Let your customers know they can come to you for experience, knowledge and advice. Another reason to do it, is your competition may not even be trying and it will separate yourself that much more! 3.) Improve Organic Search Engine Rankings. An added bonus to having a blog on your site is they help improve your organic search engine rankings. Blogs are excellent for creating Long-Tail content which search engines pick up. Businesses wanting to increase traffic should post two or three times a week. The increased content creates more material for search engines to index. The more material indexed, the higher the rate of search engine traffic. 4.) 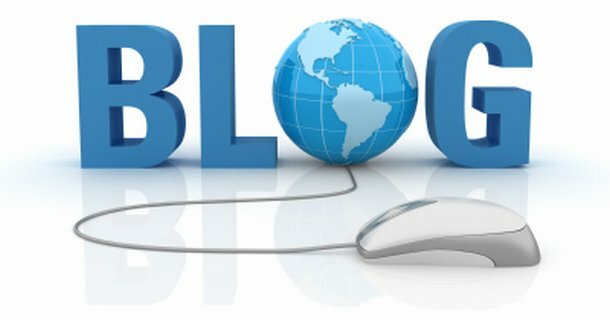 It’s Easy to Blog. You do not have to be a technical whiz to start blogging. There are companies that offer free software, like Blogger and WordPress, which can get you set up in no time (it took me only 90 minutes to get this site up and running). Once your blog is active, the hardest part may be finding topics to write about! When blogging, like all social media content, quality is even more important than quantity. You want to make sure the topics you are writing about and the information you are providing are valuable. 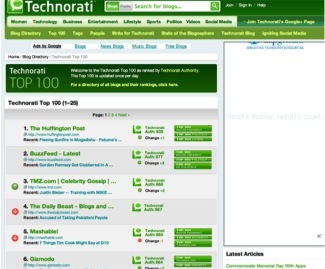 A great source is Technorati.com. This is a search engine that deals only with blogs. Currently, it is listing over 1.3M blogs and sorts them by topic. Here you will see what blog topics are the most sought after. Want to find another simple way to drive people to your website? Click here for Social Media Networking for Small Business: Part 5D Pay-Per-Click (PPC).